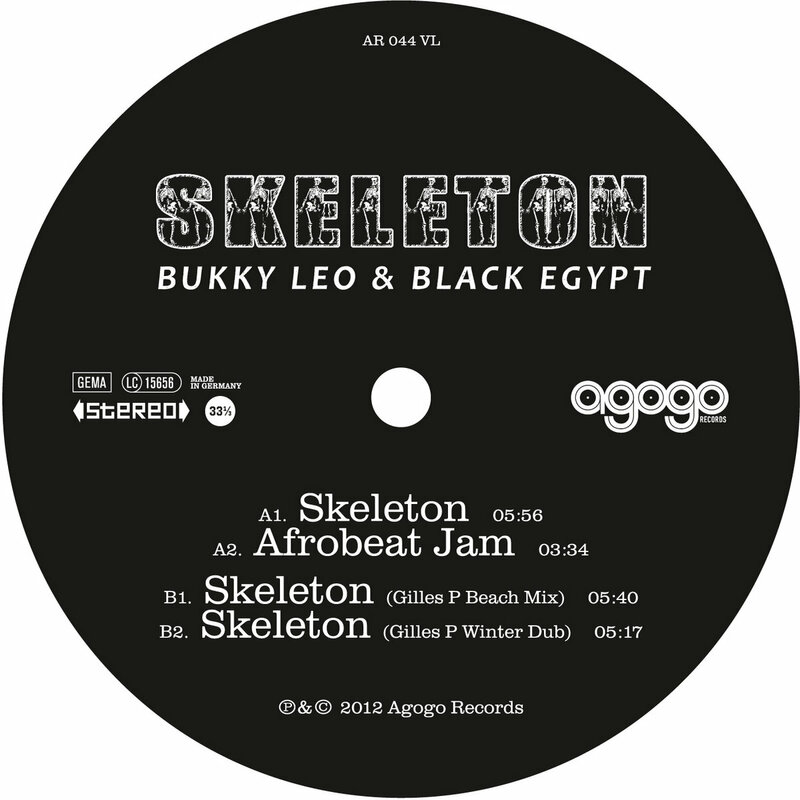 With production duties by Dennis Bovell (the man behind Aswad, Sade, Madness and Fela Kuti's biggest records) and edits by Gilles Peterson, this should already prick your ears before we even nod a deep bow to Lagos afrobeat legends Bukky Leo and Black Egypt. 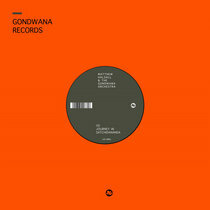 Taken from the forthcoming album Anarchy, this is the perfect snapshot of African-inspired dance music. 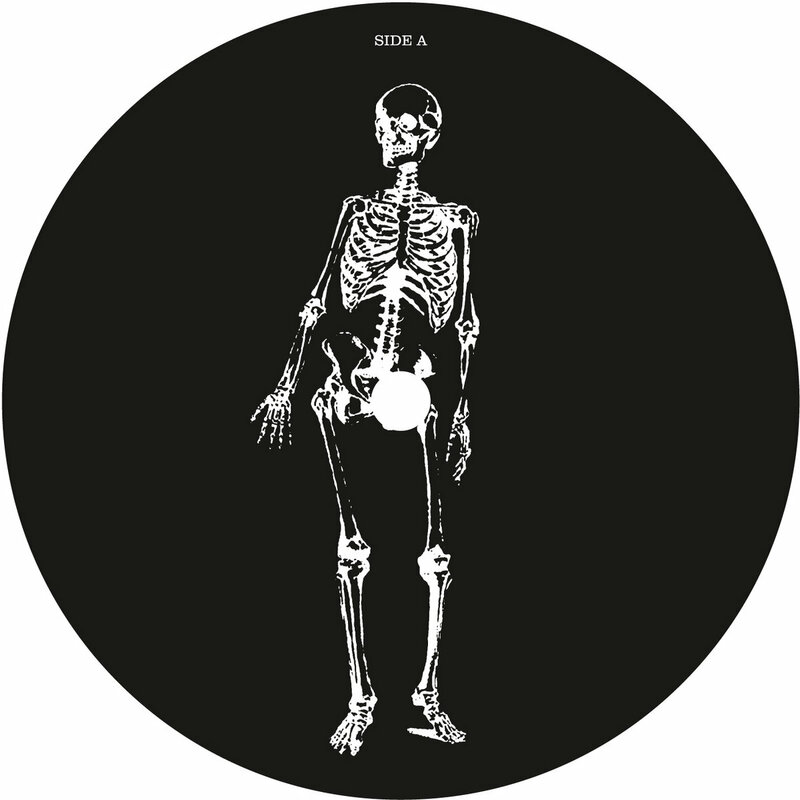 "Skeleton" comes in three forms; the horn-heaving, sprightly vibes of the original and two edits by Gilles; a more sun-kissed, upbeat "Beach" edit and a more low-swung, hypnotic, percussive "Winter" dub. "Afrobeat Jam" completes the set and leaves us under no illusion as to what to expect; a wild, freestyle, jazz-tinged groove that screams party in universal tongue. 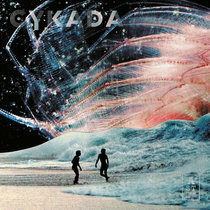 Includes unlimited streaming of Skeleton via the free Bandcamp app, plus high-quality download in MP3, FLAC and more. 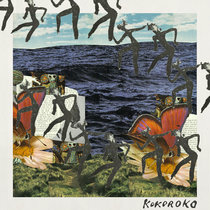 beautiful Afrobeat 12" by our new artist Bukky Leo including two Original songs from his upcoming album ANARCHY as well as two Remixes by Gilles Peterson. to play with the great Fela Kuti where the seeds of afrobeat were being sown. 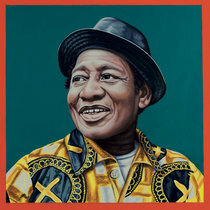 After sometime in the band and under the influence of Tony Allen, Bukky decided to follow his own journey with his distinct style of jazz and afro-beat. 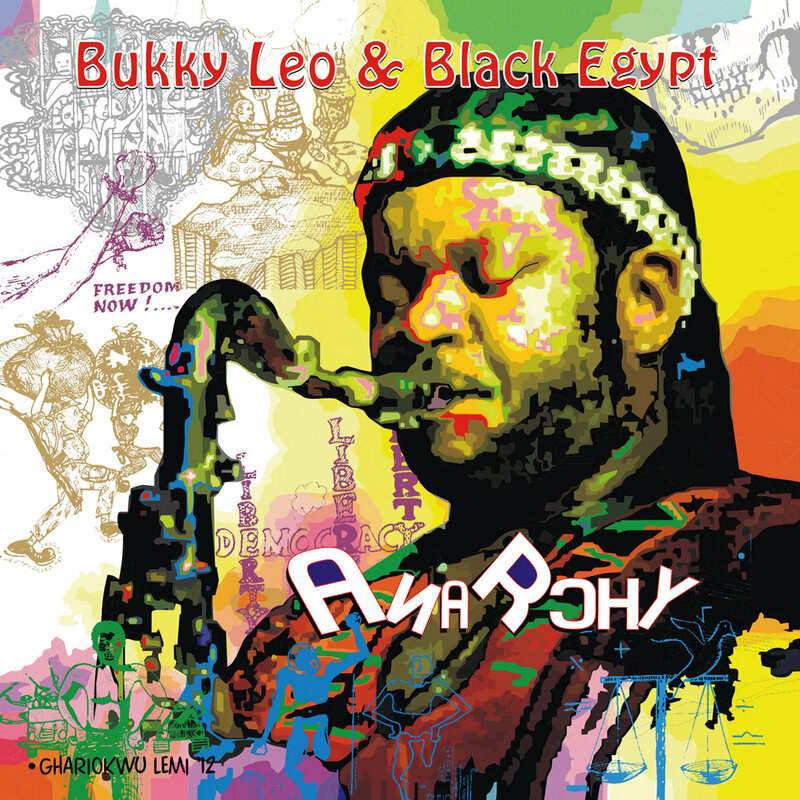 In 1982, Bukky's path led him to London, where he became one of the forerunners of the acid jazz scene. 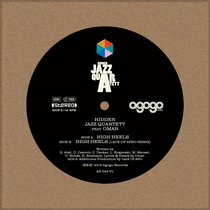 A young A&R man called Gilles Peterson signed him to the newly formed Acid Jazz label. 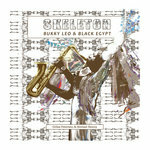 After four years of developing their sound, Bukky Leo & Black Egypt have emerged as the most important afro-beat group outside Nigeria. Bukky is still in demand as a world class Saxophonist. He is presently touring with the African Jazz All Stars and Tony Allen's Afro-Beat Big Band. The next chapter is this collaboration with Ben Mitchell. 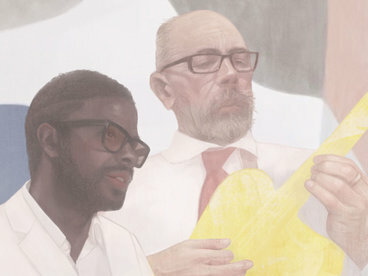 Ben has produced such artists as Terry Callier, Mr Hermano and Dusty Springfield. They met while Ben was producing 'The Rapping With The Gods' album with legendary Brighton DJ Russ Dewbury. 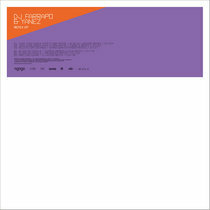 The album feat ured Bukky on vocals and saxophone on the track 'Living Am I living'. 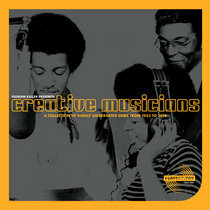 The result of their meeting is the Afrobeat Visions LP available on Mr Bongo Records. 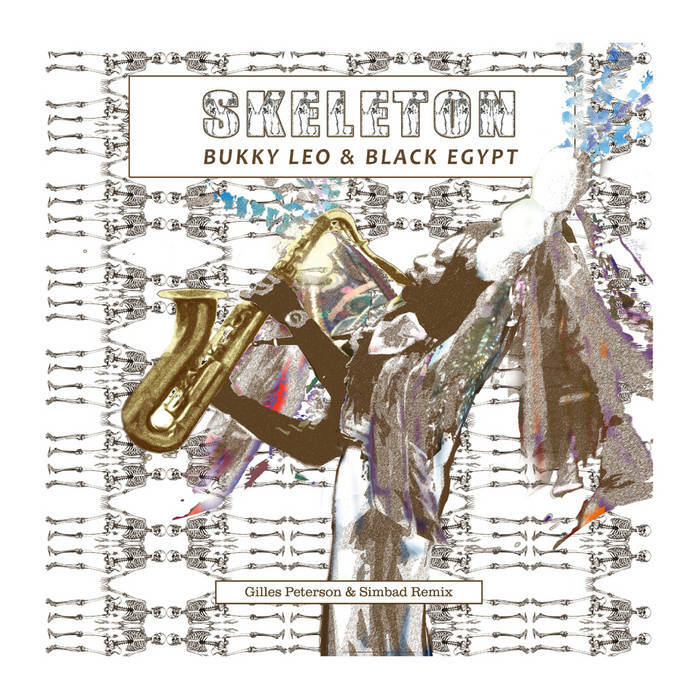 Bukky Leo has now done a U turn back with his earlier collaborators Radio 1 DJ Gilles Peterson & master DJ Simbad who have now remixed the Single "Skeleton" taken from the forthcoming Album "ANARCHY" produced by the great dub master Dennis Bovell. This is billed to be a milestone Afrobeat Master piece. Watch this Space!